A recent report by Nielson BookScan showed that poetry sales are at an all time high, with £12.3 million worth of poetry books sold in 2018. This financial growth is reflected in a growing range of writing becoming available — the poetry world is a broadening church. However, there are those in denial about this growth. Booker-shortlisted poet Robin Robertson said “the poetry world is small and currently polarised: it’s often either simplistic or incomprehensible.” Others echo this sentiment, creating a myth that there are two opposing camps in the poetry world. The Instagram poets with mass followings on one hand, and the older elite with critical prestige on the other. 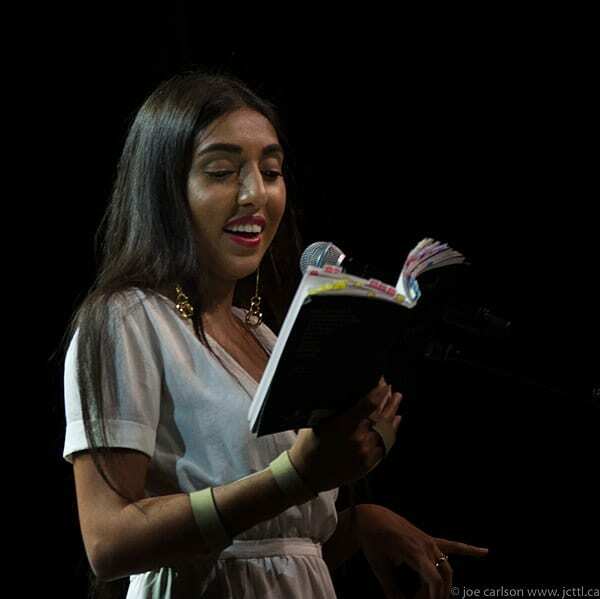 The rise in book sales shows a shift of power to younger poets (Rupi Kaur was by far 2018’s bestselling poet). And to debunk this myth of two polarised sides, many younger poets are publishing critically acclaimed work. Last year Danez Smith won the Forward Prize for their book Don’t Call Us Dead. Despite this, it seems every other week some elder statesmen weighs in on the shifting landscape of poetry, finding some problem or other with the more diverse range of writing now available. When writers like Robertson or Rose Tremain continue to criticise the state of things, there’s a sense of an older generation refusing to pass on the baton, adamant to stay exactly where they are, convinced that where they’ve stopped is the finish line. I’m cautious to criticise older writers, as the vast majority of them embrace changes to the form and content of newer poetry — many of them are instrumental in these changes. However, a few outliers’ negative views have furthered the idea that there are two polarised sides. Their criticisms are too problematic to ignore — when they talk about the changing face of poetry, it seems that they are talking about its changing skin colour. One term that springs from all this is ‘identity-based poetry’. This is one of the more thinly veiled euphemisms used to describe the work of writers of colour. It’s ridiculous to see serious critics use the term — surely all poetry is ‘identity-based’? Was Wordsworth not writing as a white man? Was Keats not writing as a white man? What about T. S. Eliot? Phillip Larkin? What these critics are reacting against is the ‘radical’ notion that whiteness is not the default. It seems only white writers are offered the privilege of writing universally. When a white writer uses an ‘I’ they can speak for everyone, when a writer of colour writes an ‘I’ they can only ever be talking about themselves. Whatever a poet of colour is writing, it is defined by their identity. People are free to criticise writing that they don’t like, but if they’re going to do so, they need to stop using code words like ‘identity-based’ to justify themselves. There’s a rhythm to these things. Styles and tastes change causing a conservative backlash, but things move forward. The people that were once the avant-garde become the old guard. Let’s hope they fade further into irrelevance and let’s hope we don’t turn into them in a few decades time.